Aqua Action is a PADI 5-Star Instructor Development Dive and Snorkel Resort located on beautiful St. Thomas in the US Virgin Islands! 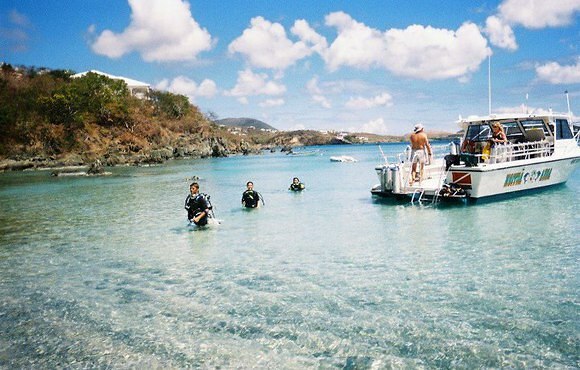 Our focus is on custom-tailored SCUBA and snorkeling trips, individual training (beginner through instructor! ), and small, fun groups of people! We are located at Secret Harbour Beach Resort, near Red Hook, on the southeast end of St. Thomas. We offer beach chairs, kayaks, paddle boats, stand-up paddleboards, snorkeling (the best on St. Thomas! ), a beautiful white sand beach and a beach side bar and bistro. 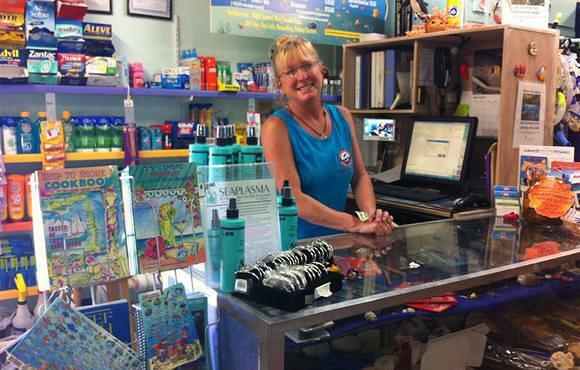 We also have a fully-stocked store and gift shop, with a wide assortment of souvenirs, snacks and refreshments. 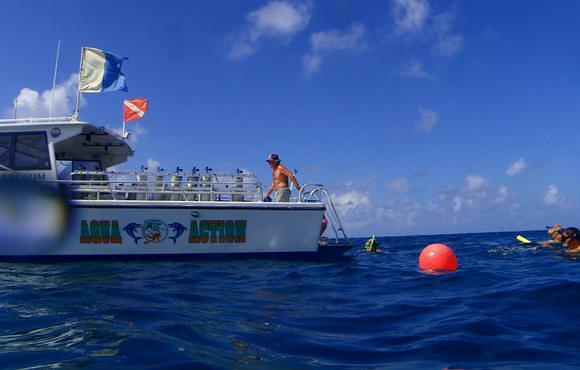 Plus, we are the only HSA (Handicap SCUBA Association) Certified Dive Center on St. Thomas, with specialized programs for divers and snorkelers with physical challenges! Come visit us and experience the vacation of a lifetime!